On December 20th 2017, Grupa Azoty Police concluded with DGG ECO Sp. z o.o. a conditional agreement (settlement) which, once finalised, will confirm the withdrawal from the agreement made in 2013 to purchase the Senegalese company African Investment Group S.A. (AFRIG) and will enable Grupa Azoty Police to recover USD 28,850,000.00 paid towards the purchase price of AFRIG shares. Under the conditional agreement, the parties acknowledge the failure to achieve the objectives specified in the agreement of 2013, including the absence of expected benefits from the supply of raw materials produced and delivered by AFRIG. The absence of expected benefits was, in fact, the direct reason for Grupa Azoty Police S.A. making adjustments and recognising impairment losses on assets disclosed in connection with the purchase of AFRIG shares, as well as for raising a claim for reimbursement of undue tranches of the purchase price of AFRIG shares. 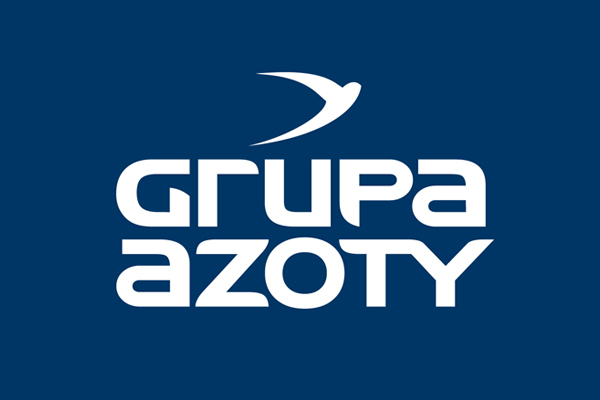 The Management Board of Grupa Azoty Police S.A. is glad to say that it believes that the conclusion of the agreement confirms the rightness and advisability of the measures it has been taking since May 2016 with respect to the Company’s African assets, although the finalisation of the agreement is not yet certain as it depends on obtaining the required corporate approvals and on the other party fulfilling its obligation to pay back the first tranche of the price and obtaining a bank guarantee securing the repayment of further tranches.